Are you ready for Memorial Day? Avon has some amazing sales to help you get ready for summer fun. Wow! 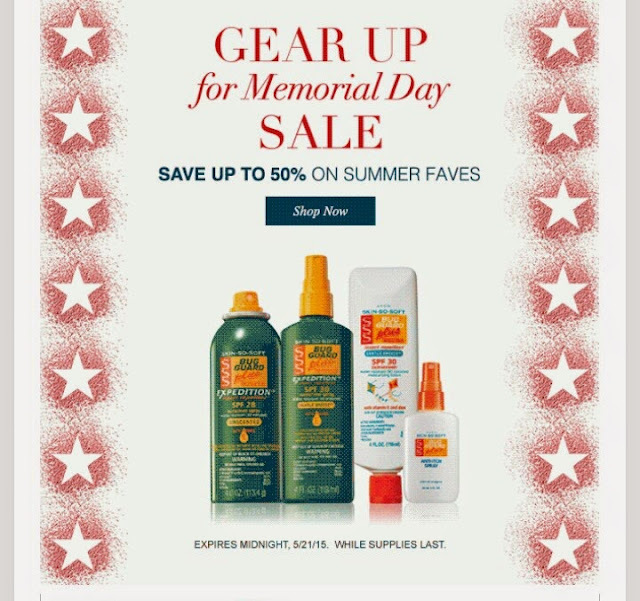 You can save up to 50% on all of you summer favorites like Avon Bug Guard. Take a peek at my Avon eStore http://mbertsch.avonrepresentative.com. These Avon Memorial Day sales end May 21, 2015 so shop now. Let's celebrate Memorial Day! Grab this Avon Memorial Day Free Shipping Code for free shipping on any $25 order. Stock up on your summer favorites. There's always something for everyone from the affordable Avon products. Are you all stocked up on Avon Bug Guard spray for your summer outings? Take a look at Avon's cheap makeup prices. Don't delay! 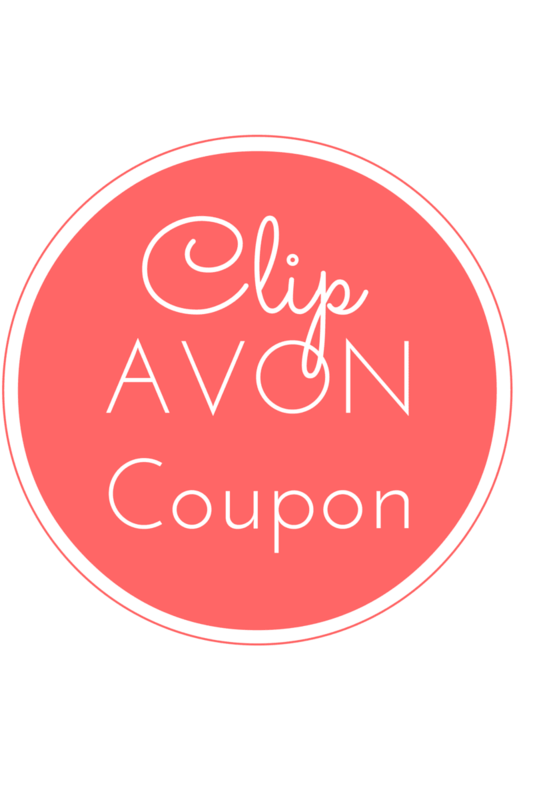 Use Avon coupon code 2DAYFS on your direct delivery online order before midnight 5/22/15. Buy Avon online at http://mbertsch.avonrepresentative.com. Have a wonderful safe Memorial Day weekend! 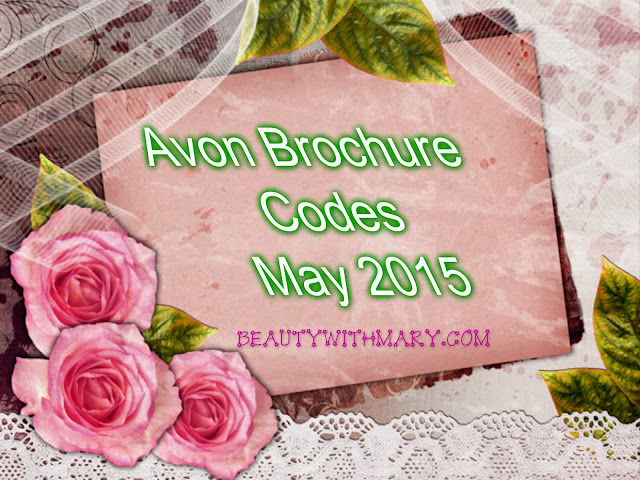 For more savings use the Avon Coupon Codes for May 2015. Use Avon Coupon Code at http://mbertsch.avonrepresentative.com.